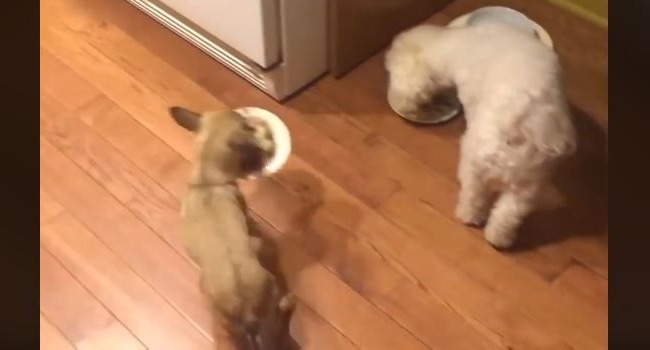 Dog News Entertainment Featured Food for Thought Instagram News Video Puppies Science Senior Dogs Social Media Strange News Video Wow! 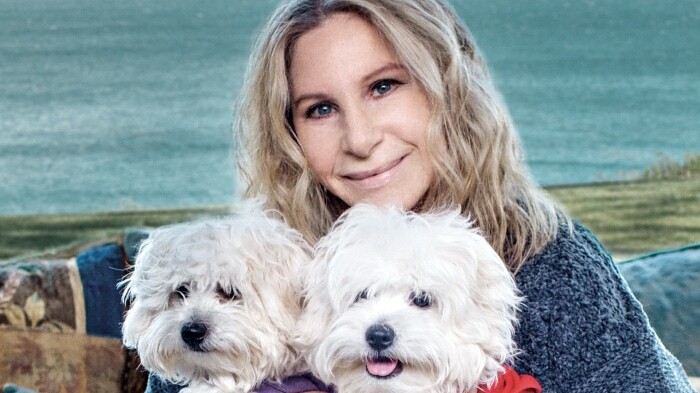 When Barbra Streisand’s dog, Samantha, passed away last year, the singer decided to resurrect a bit of her beloved in the most scientific way possible. 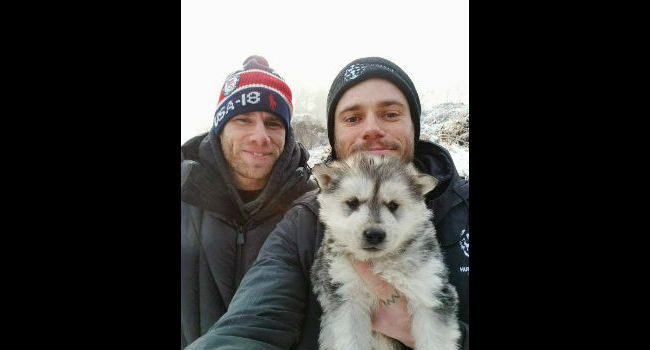 Gus Kenworthy helped rescue strays while competing in Sochi, Russia. 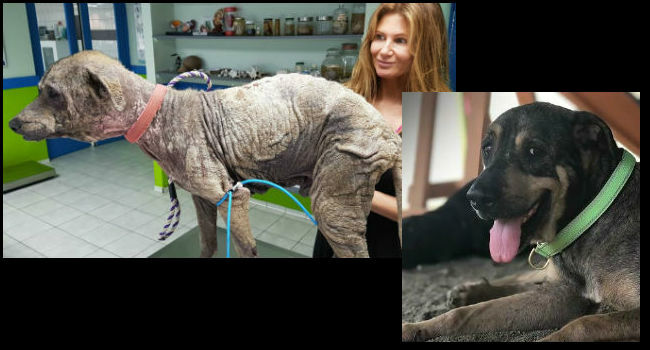 It’s no surprise he’d want to help in the cause to save South Korea’s long-suffering dogs. 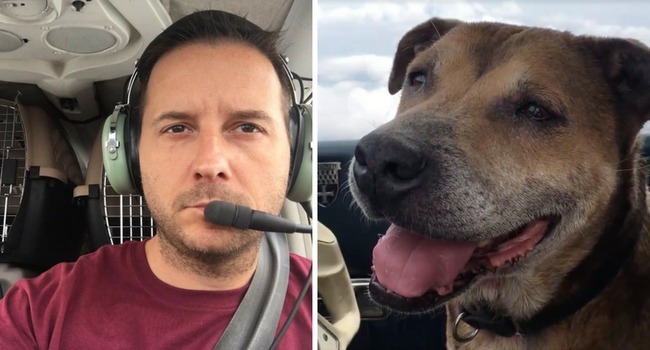 Pilot Paul Steklenski channeled his love of flying – and animals – into a soaring service to pups who desperately need homes, this sweet senior included! 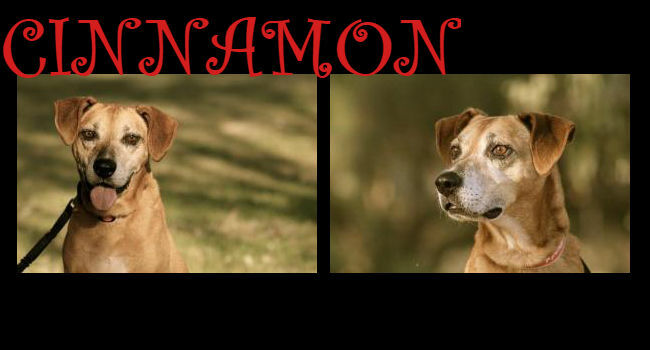 A refugee of the 2017 hurricane season, spicy senior Cinnamon made her way from the Gulf Coast to the West Coast. Now she just needs a loving forever home! 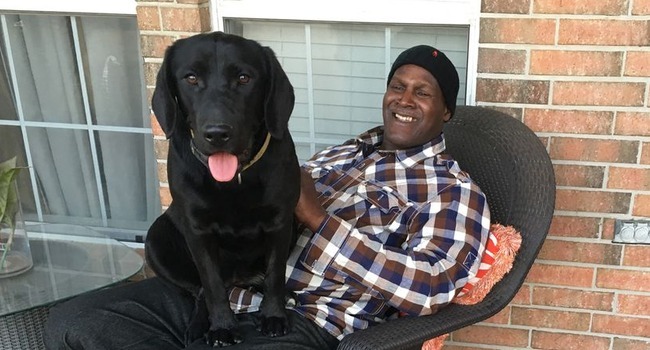 Woman Rescues Dog While On Vacation; Look At Him Now! 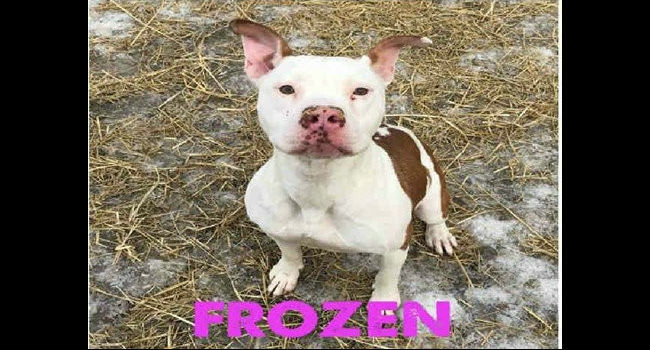 The pittie mix was found clinging to life just a month ago when police discovered her literally frozen to the ground. 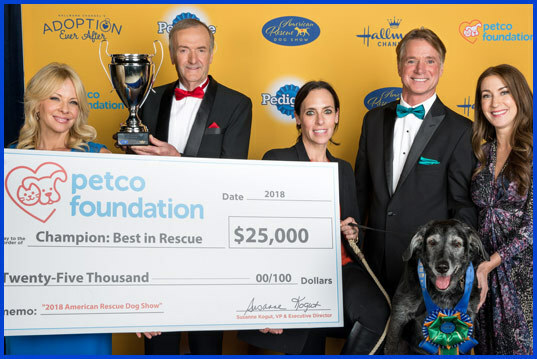 Now she’s ready for a forever home!